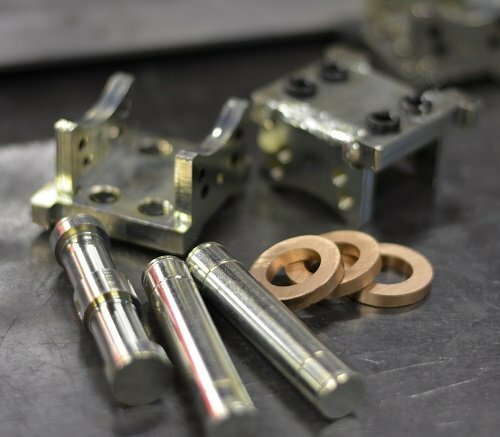 This sub frame is a drop in addition for any of our Model 600 standard Tubing Benders. 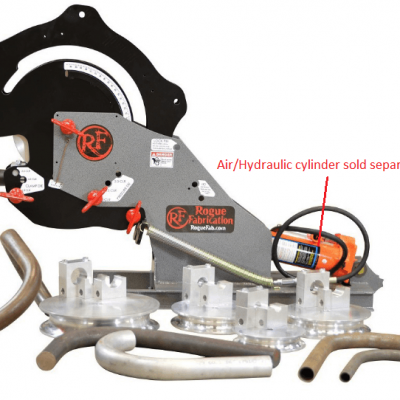 This industry-first upgrade in the sub $5K tubing bender market allows the fine tuning of bends by controlling the outer profile of the tube during bending. 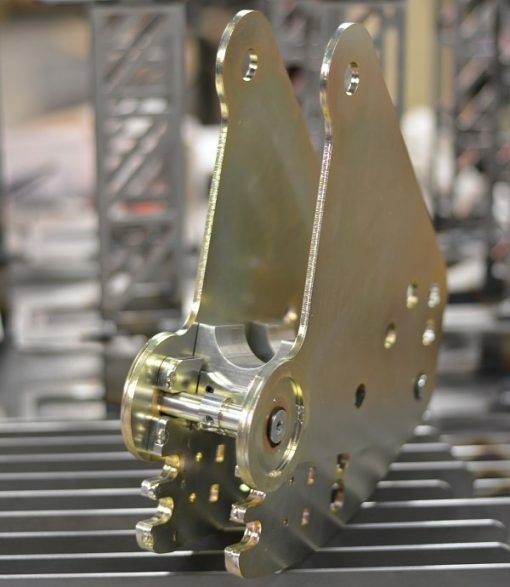 This control is achieved by a cam operated 2 axis adjustable pressure die in just the right place. 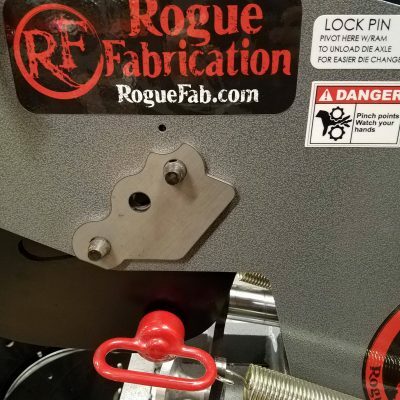 This system uses thin wall attachment (TWA) pressure dies, which are sold separately in the dies section of our web page. This will improve the quality of bends on this walled tubing and reduce the minimum wall thickness on many of our dies. 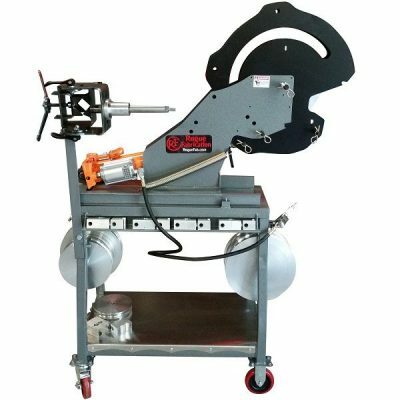 For a complete range of wall thickness this tubing bender can bend with or without the TWA for any material, go check out our Wall Thickness Chart (LINK) and you will find the range of wall thickness that it can bend for stainless, carbon steel, and aluminum. xHD: These CAN be used with the xHD, but must be modified to do so. 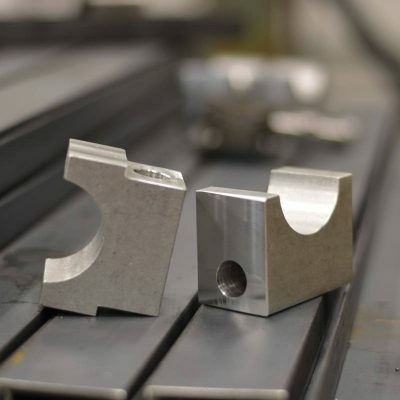 This modification includes cutting down some of the components, thus the added machining cost. 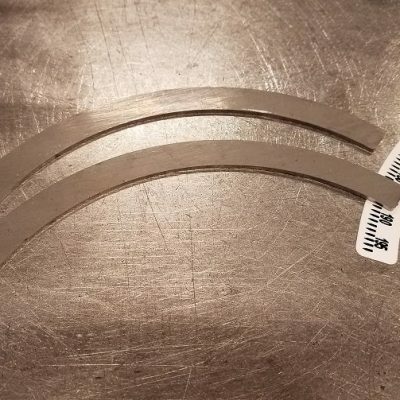 The width reduction includes removal of some snap rings, which makes installation a little less convenient, although operation is the same once installed. Electric/Hydraulic and HD kit: This attachment cannot be used with the auto stop or the electric/hydraulic power system or the HD sleeve. If you need to have some of these features on your machine, you can always use the inexpensive air/hydraulic cylinder with the TWA. And the HD sleeve removes in about 30 seconds, so that isn’t a big deal if that is the only compatibility issue you have. We know these limitations are less than ideal, but all these components occupy the same space in the machine. Like and comment if you find this video helpful! (Click on the “watch on YouTube” icon to like/comment) – Thank you.